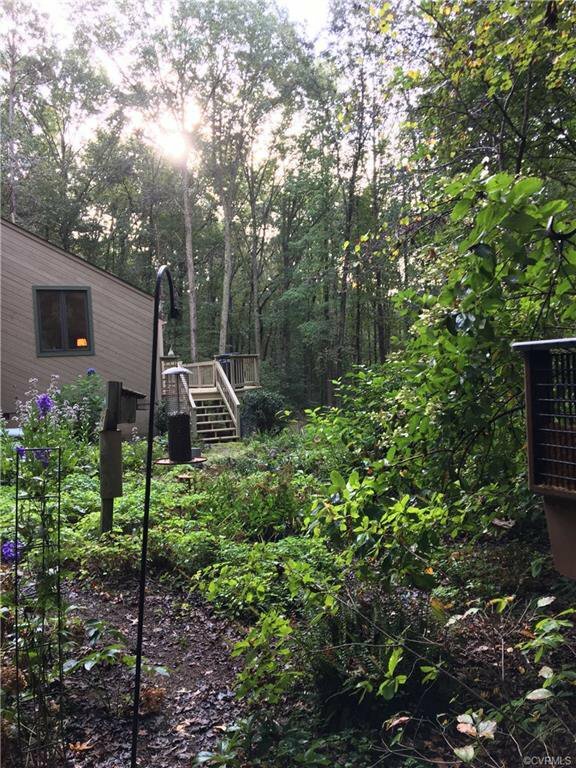 Perfiect 1st or 2nd home for nature lovers. 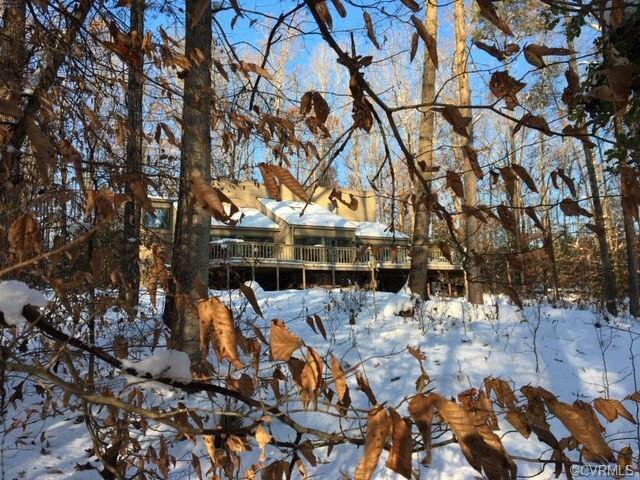 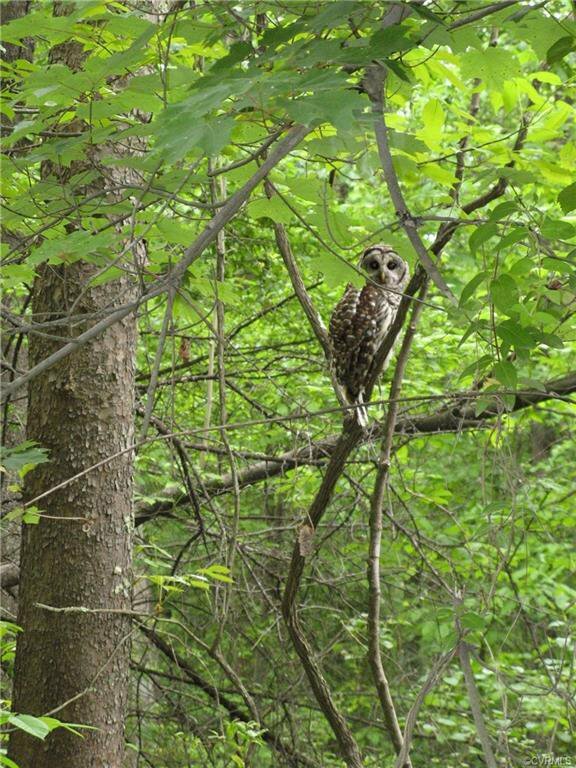 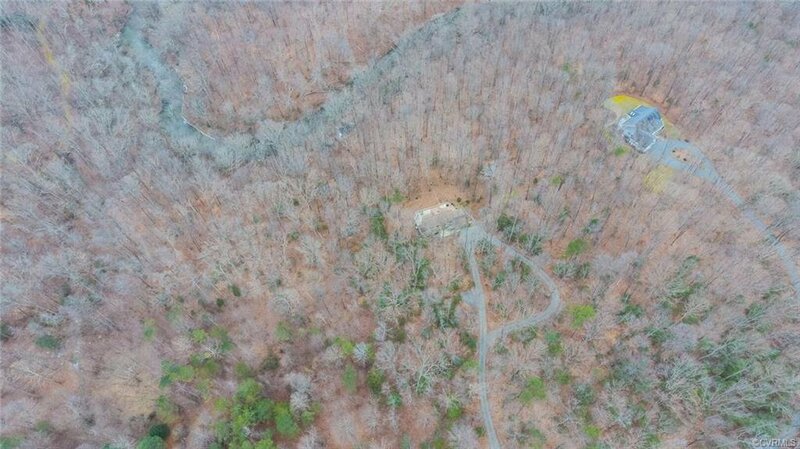 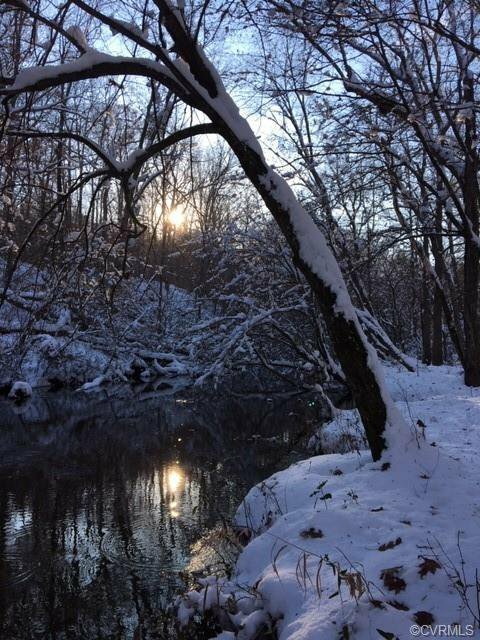 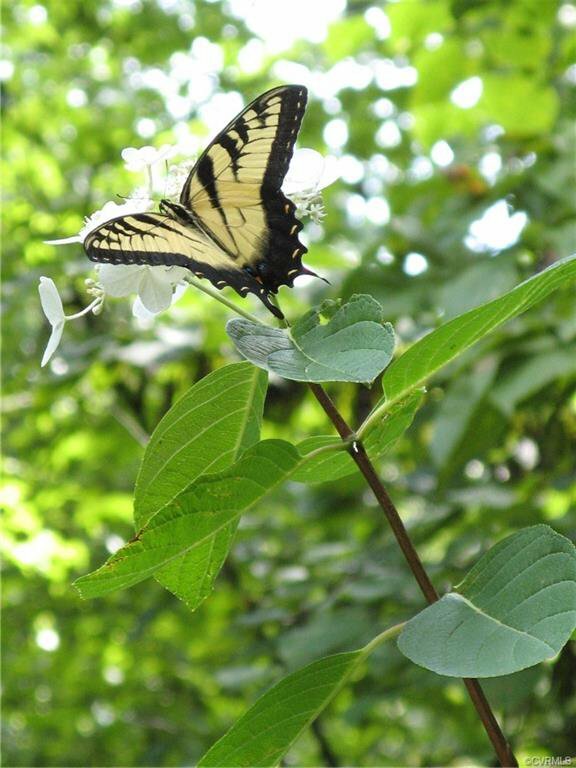 Peaceful, woodland retreat with waterfront access to river, 8 acres abundant wildlife, quiet walking trails & private road. 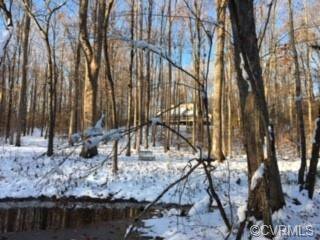 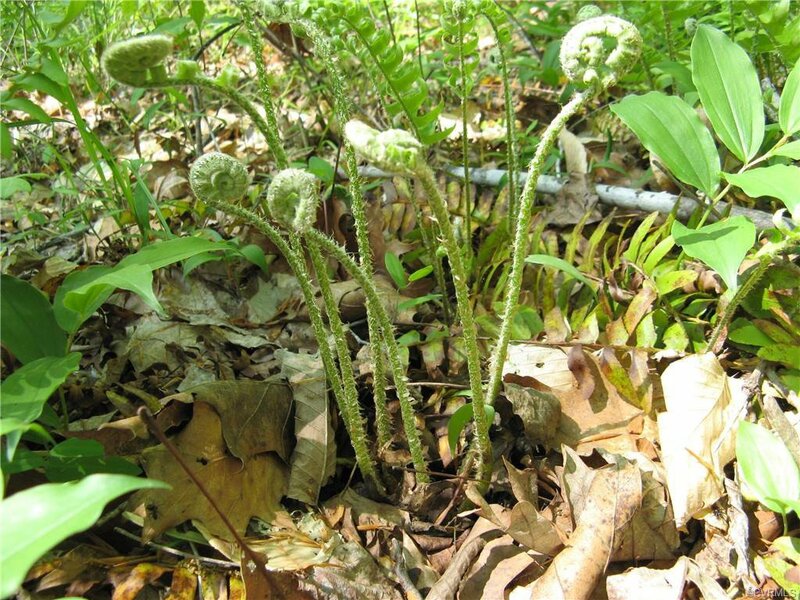 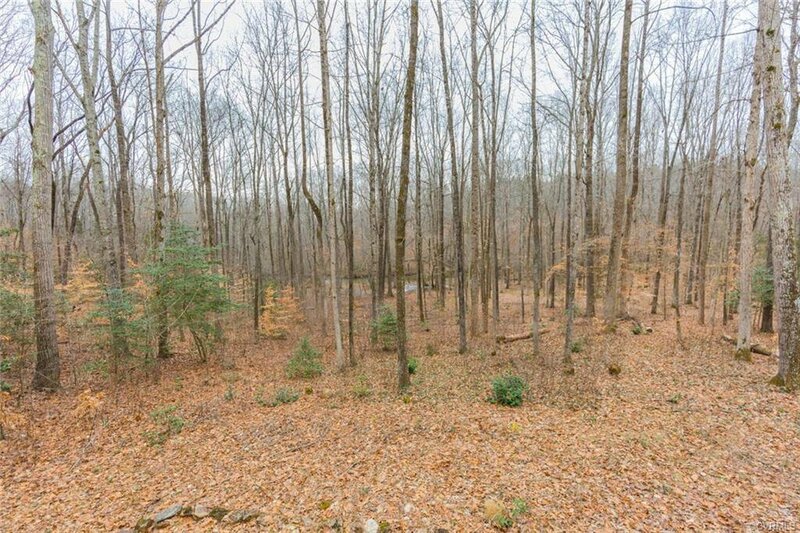 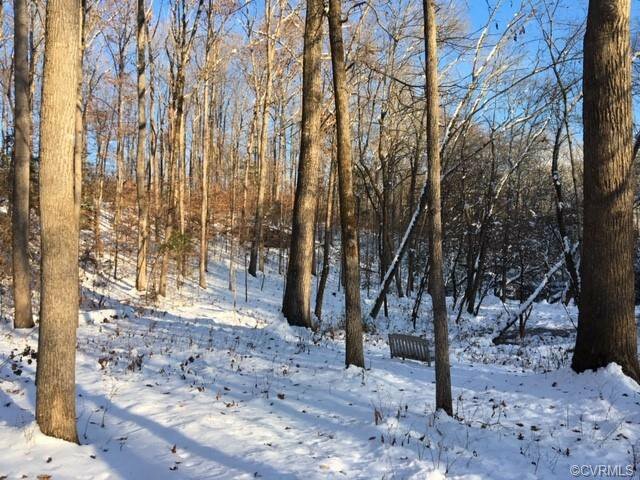 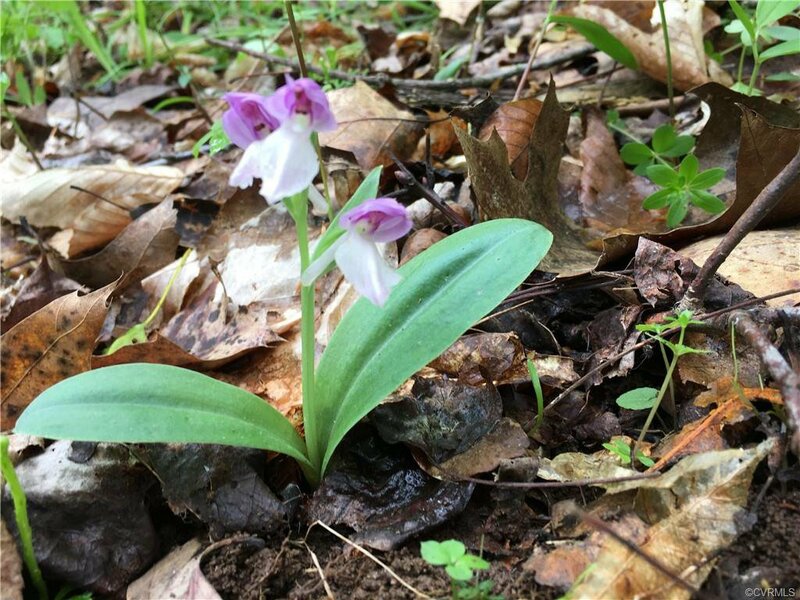 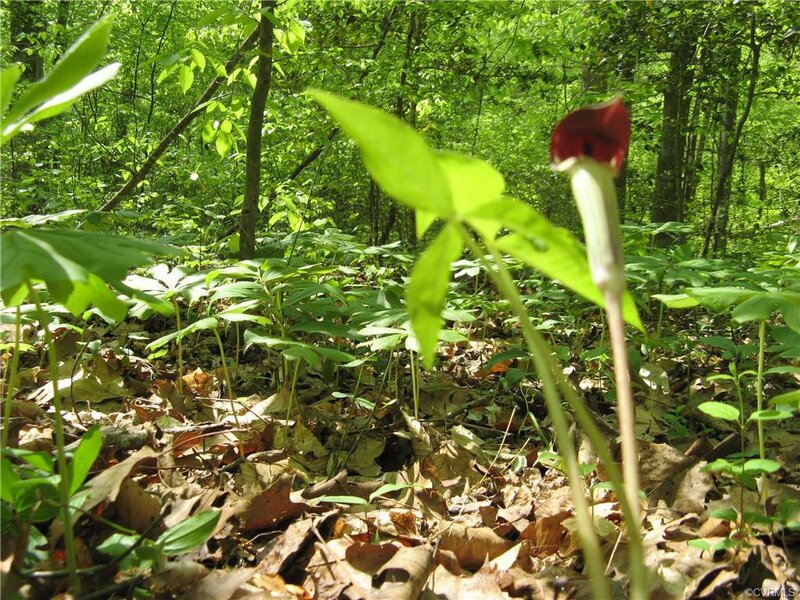 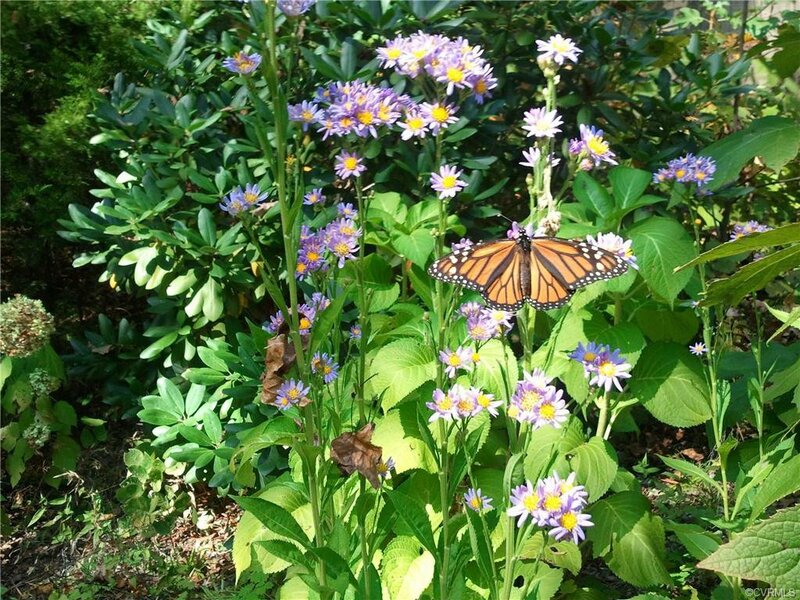 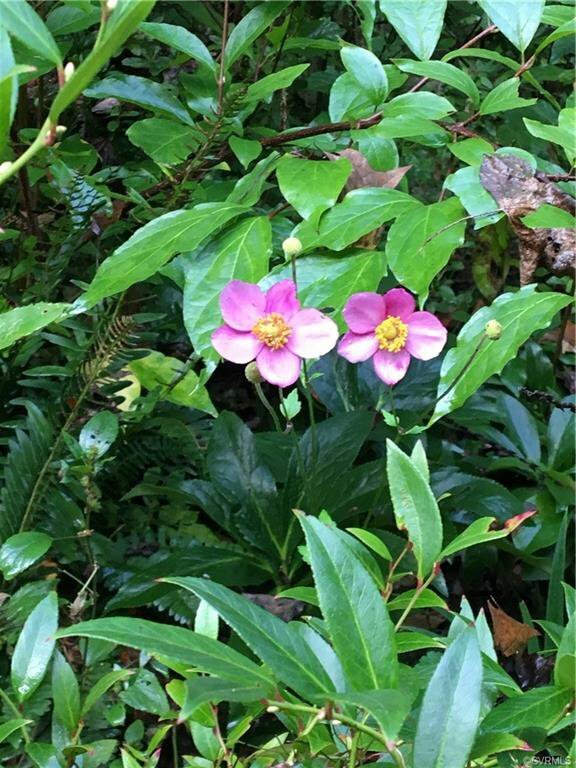 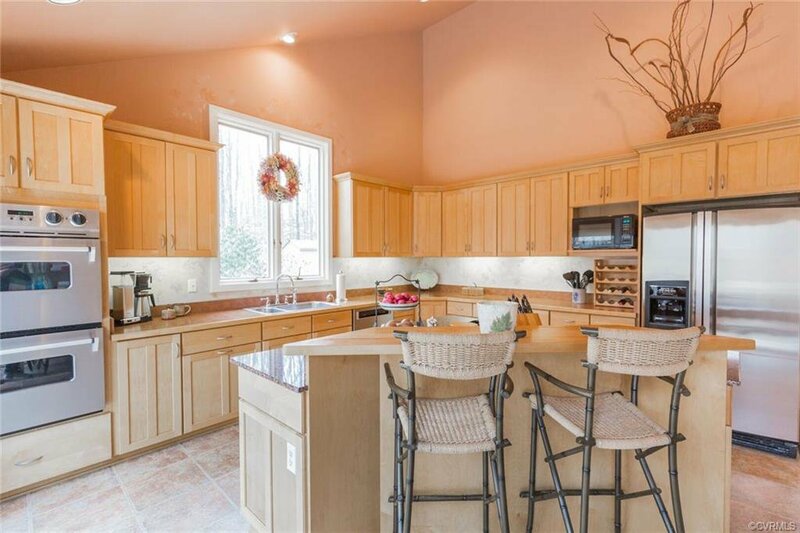 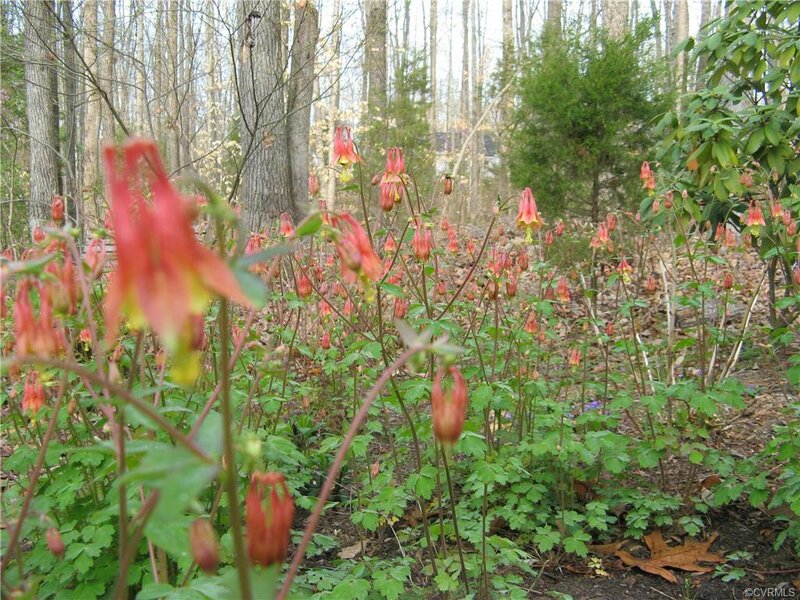 If you love the outdoors, you will totally enjoy the wooded area, perennial garden, trails to the river and adventure that nature brings to this property. 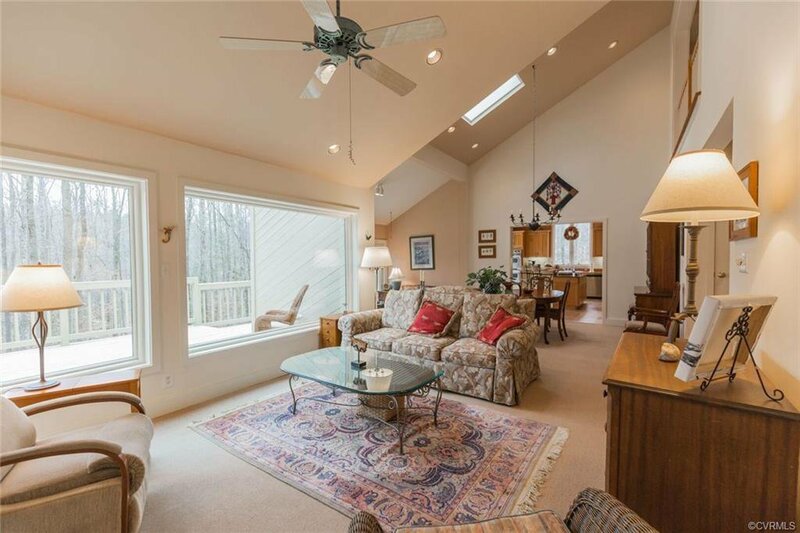 The main level features a totally open home with cathedral ceilings, wonderful natural light streaming through several glass doors. 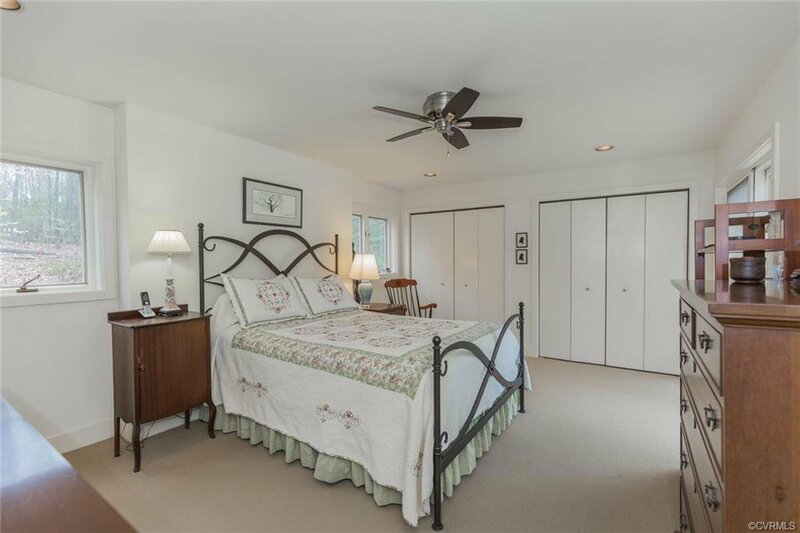 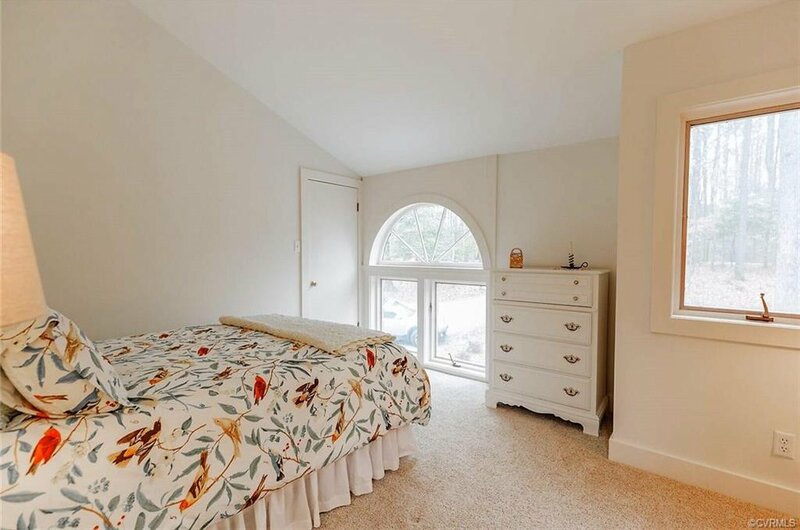 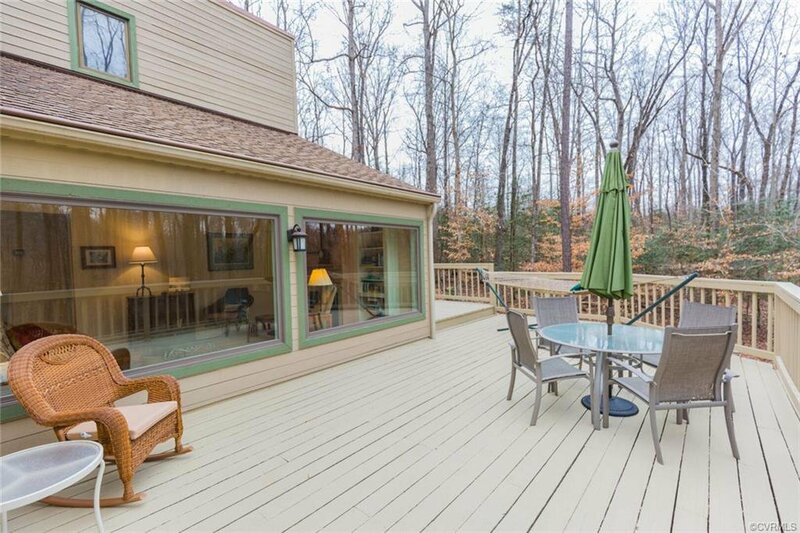 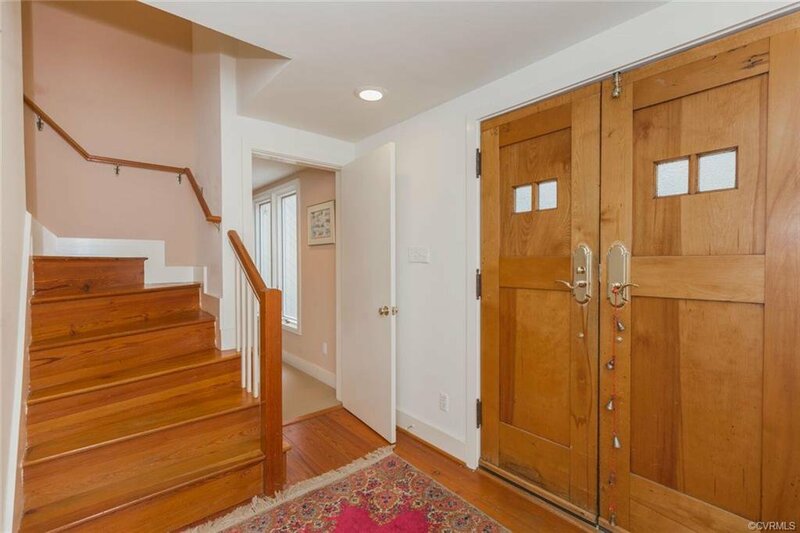 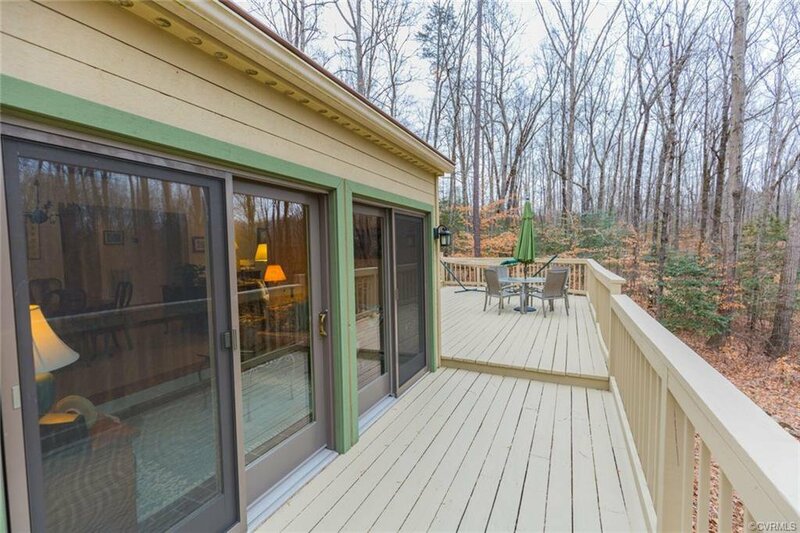 There is a 1st floor master bedroom and huge deck for entertaining! 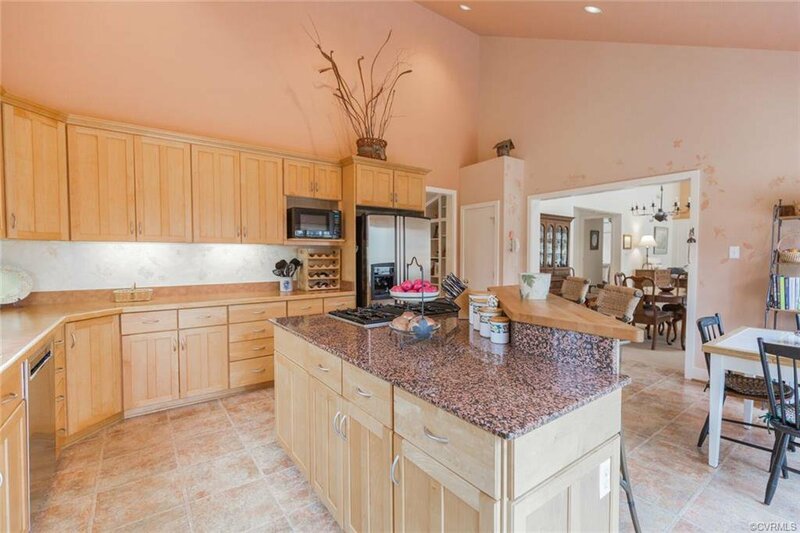 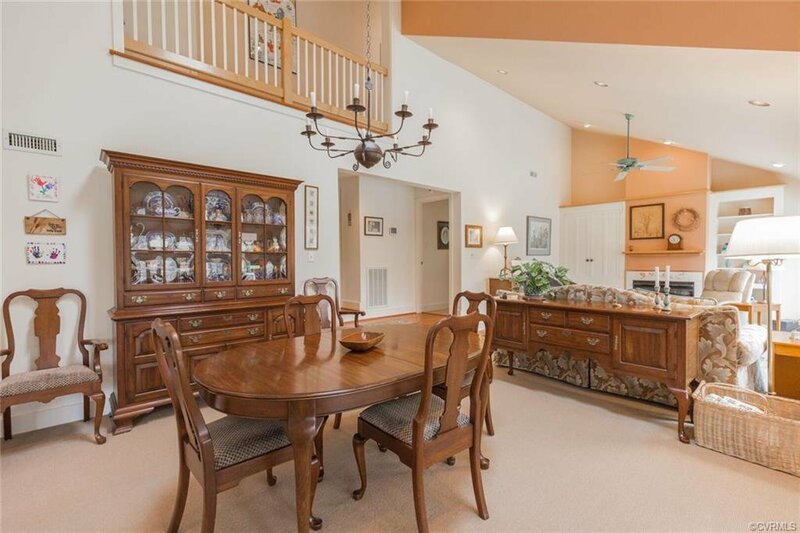 You will love the combined living area consisting of dining room, morning room, open custom kitchen with an island and the gorgeous living room with gas fireplace. 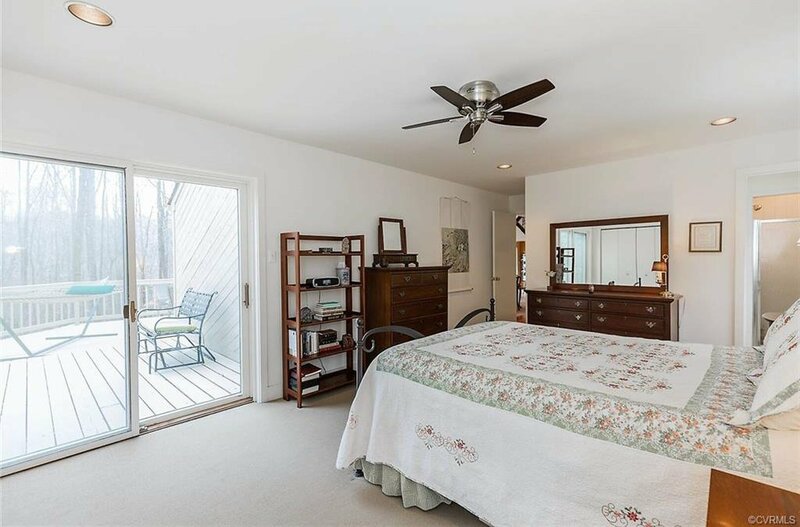 The 2nd floor has a balcony with two bedrooms, sitting room and a shared bath. 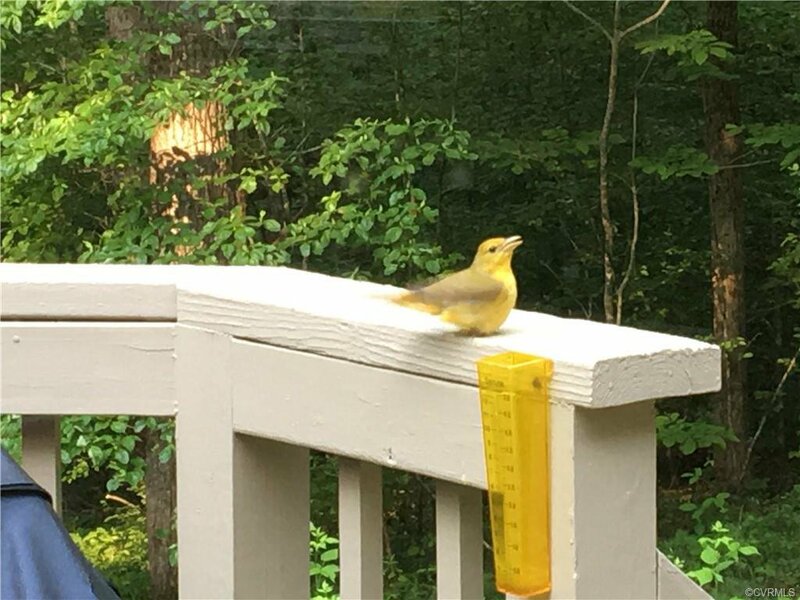 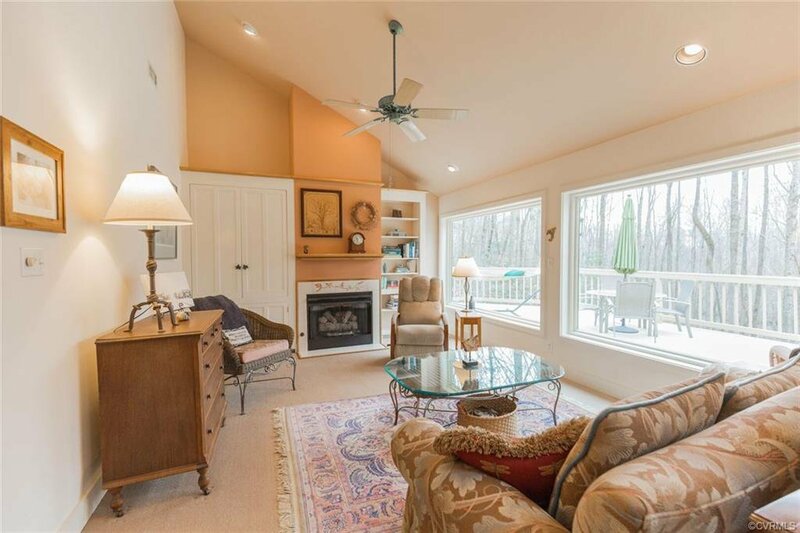 Tons of windows and natural light to view the beautiful scenery and wildlife: a Bird Watcher’s Paradise!! 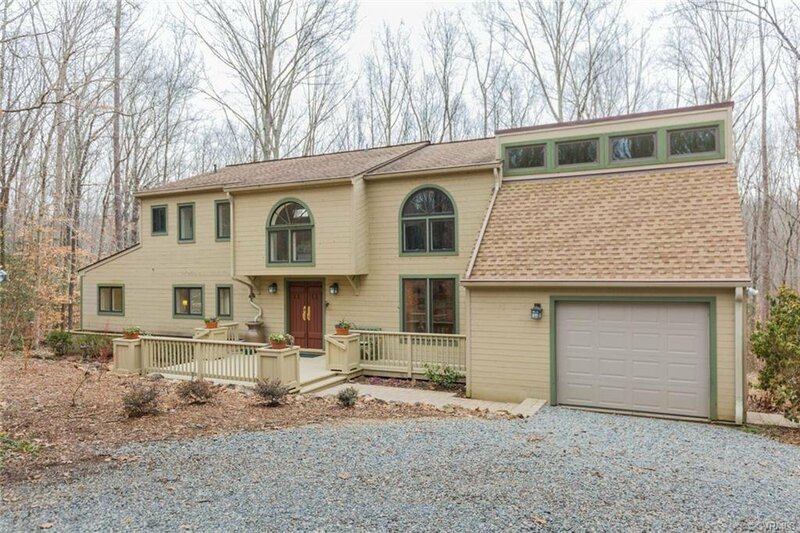 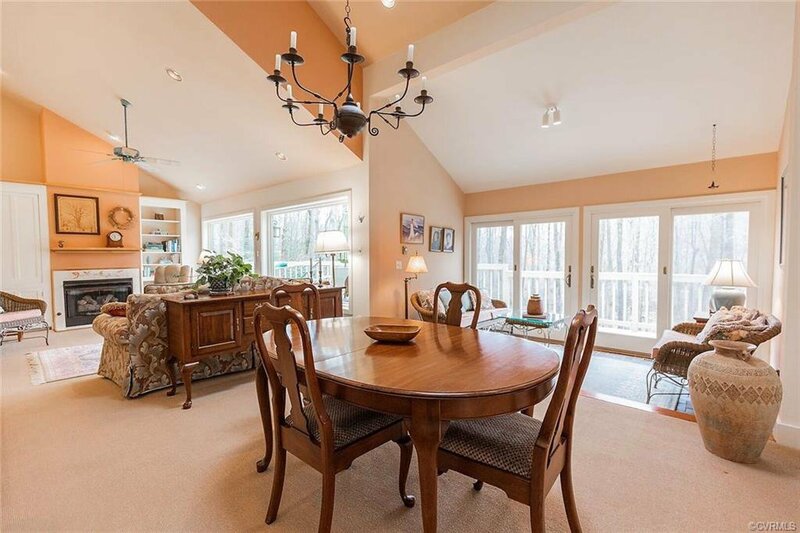 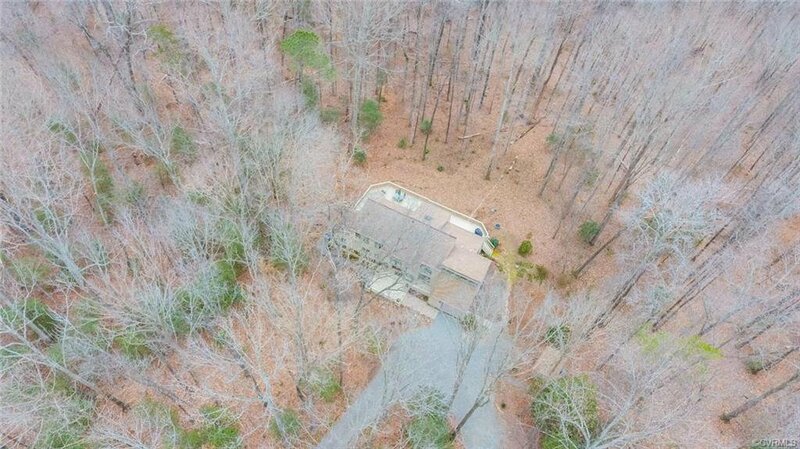 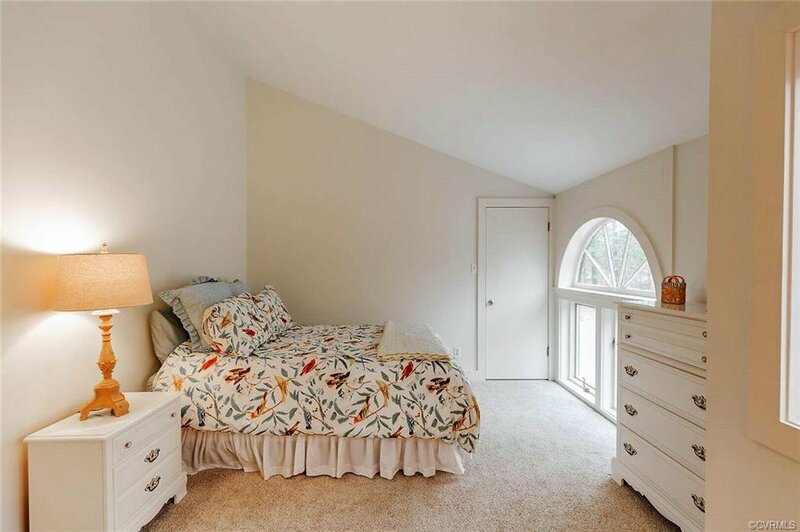 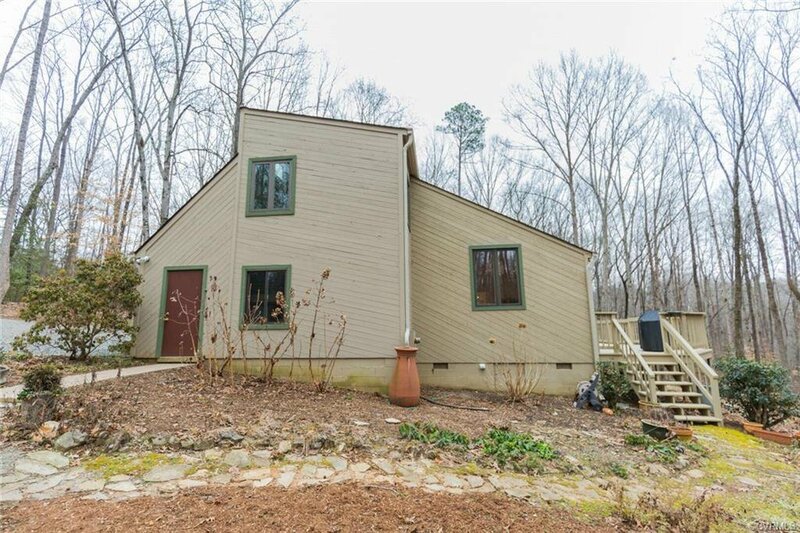 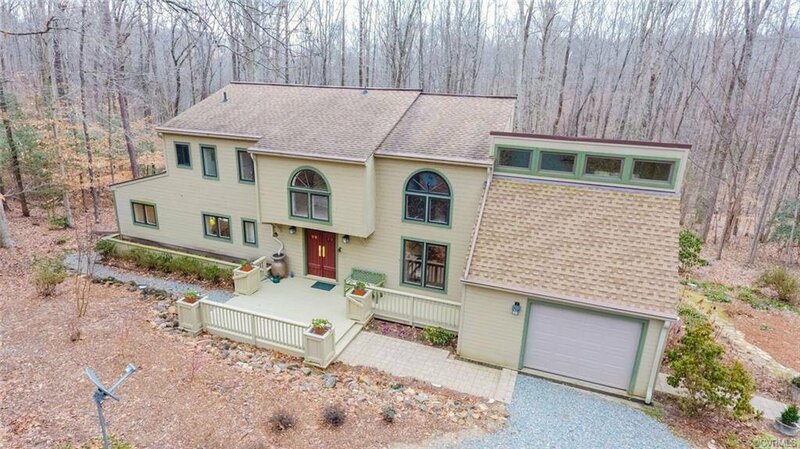 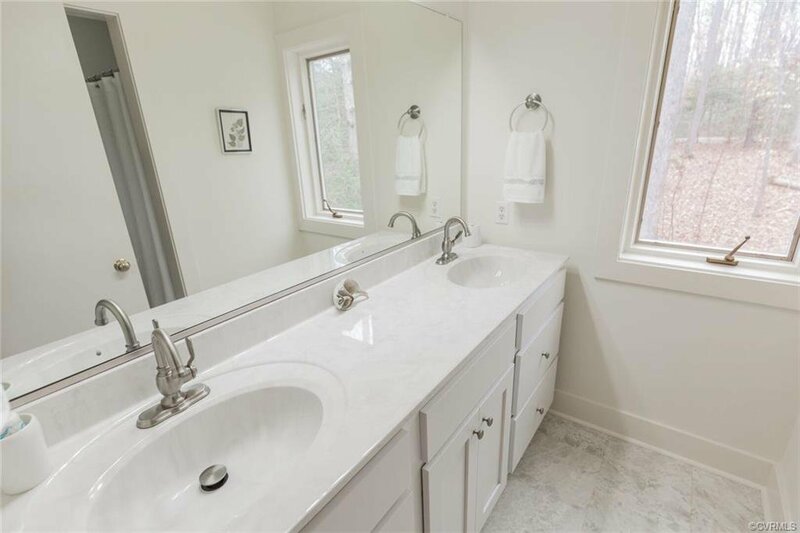 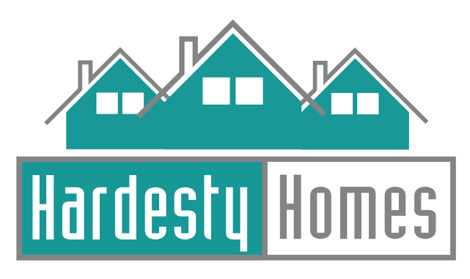 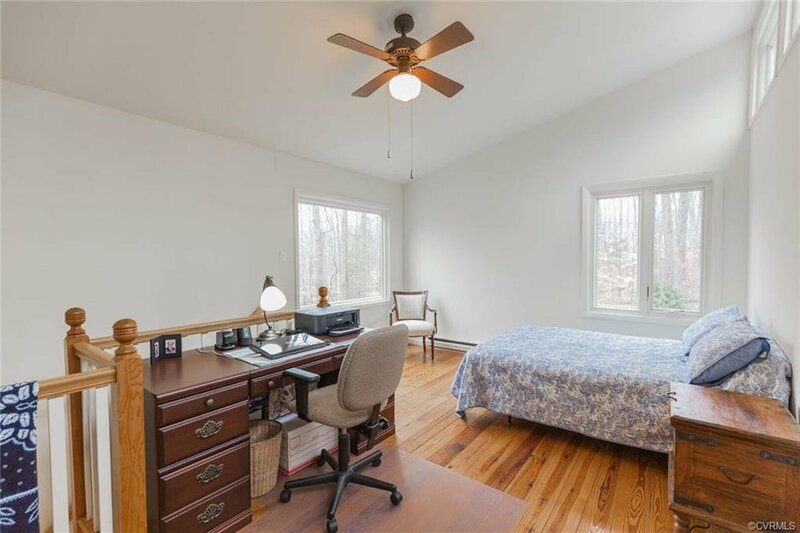 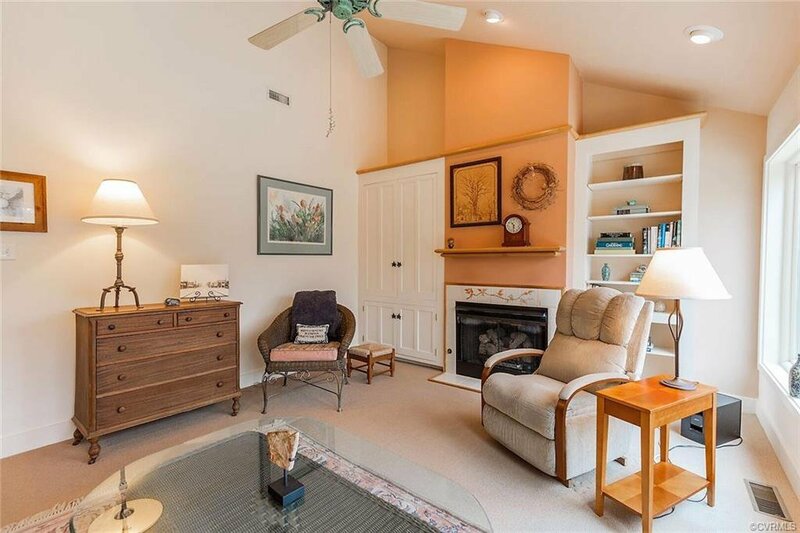 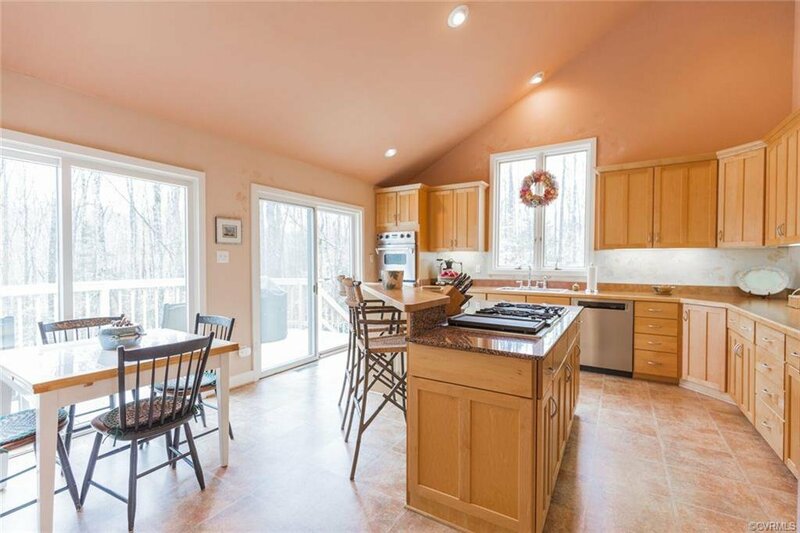 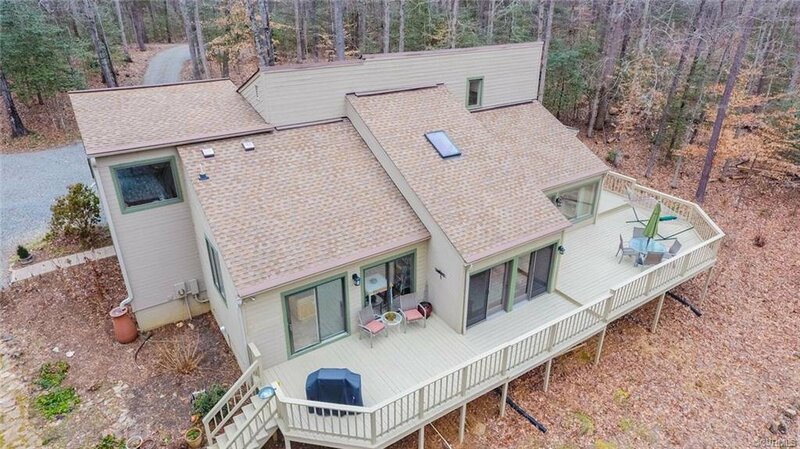 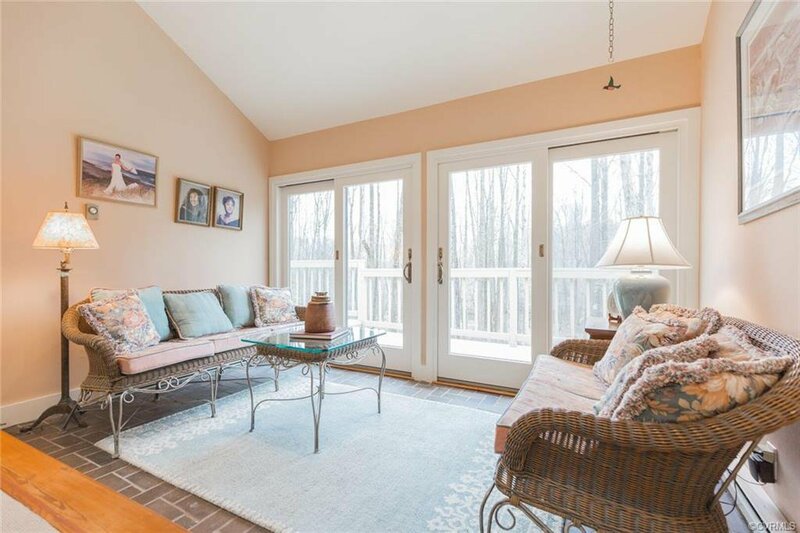 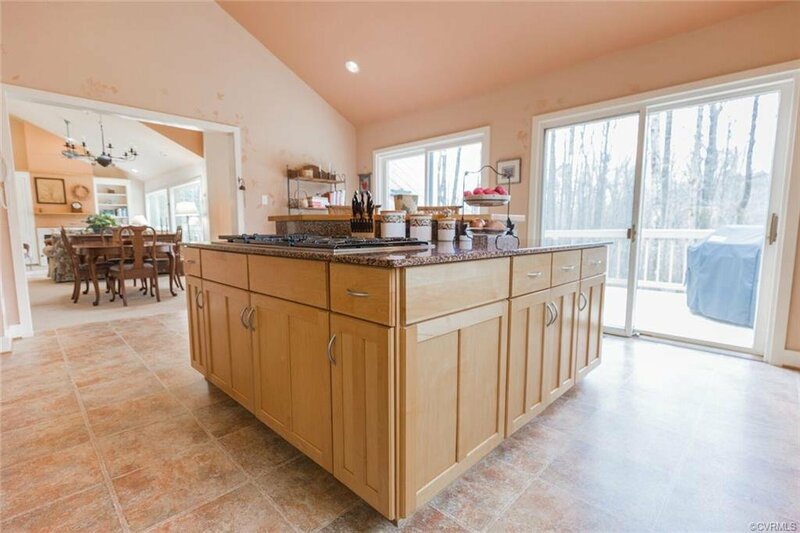 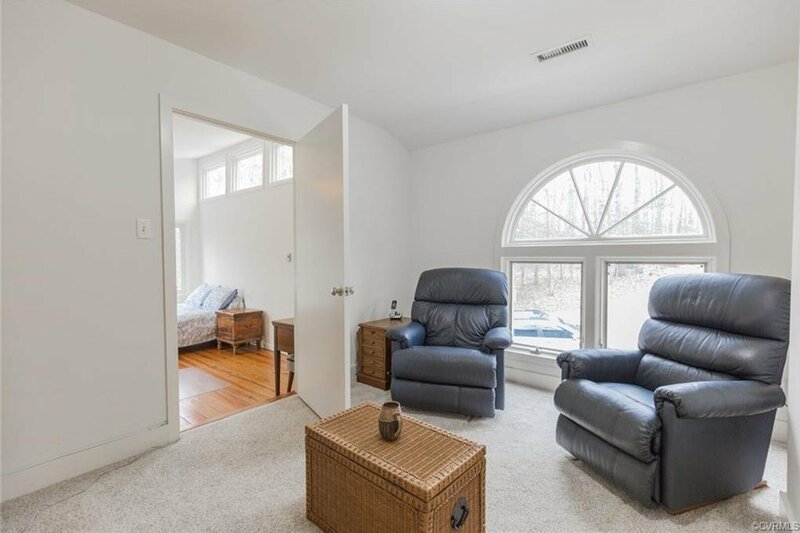 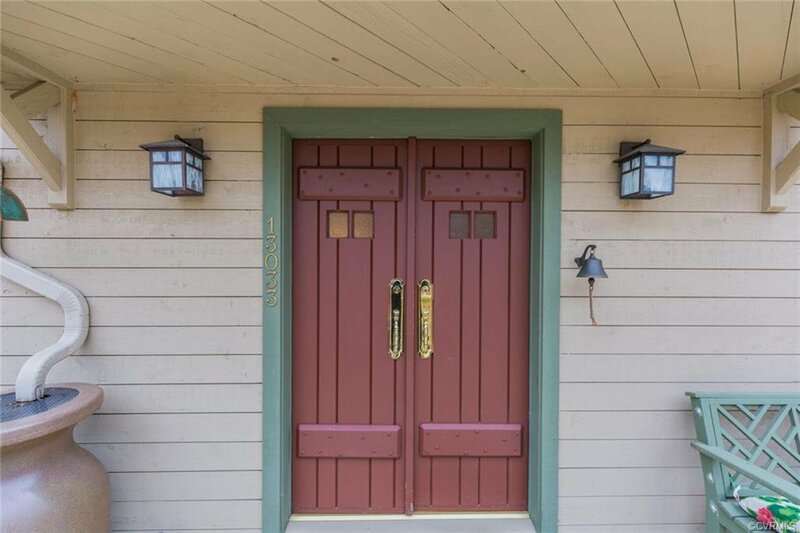 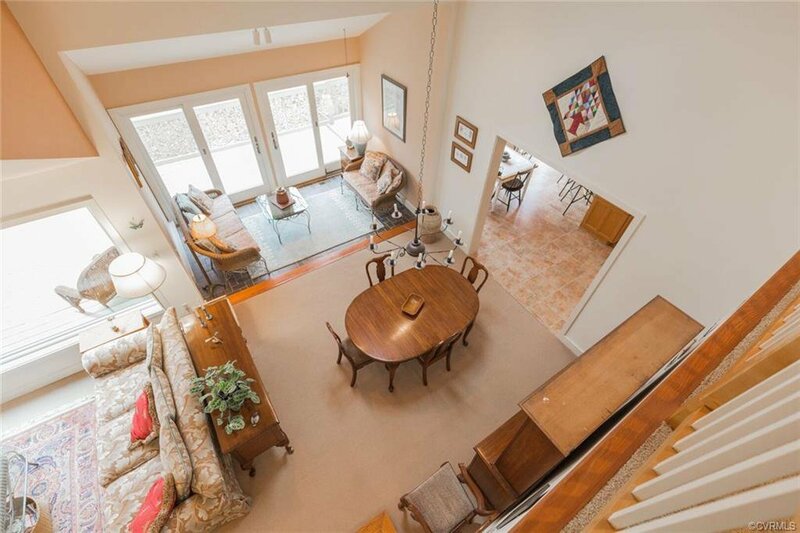 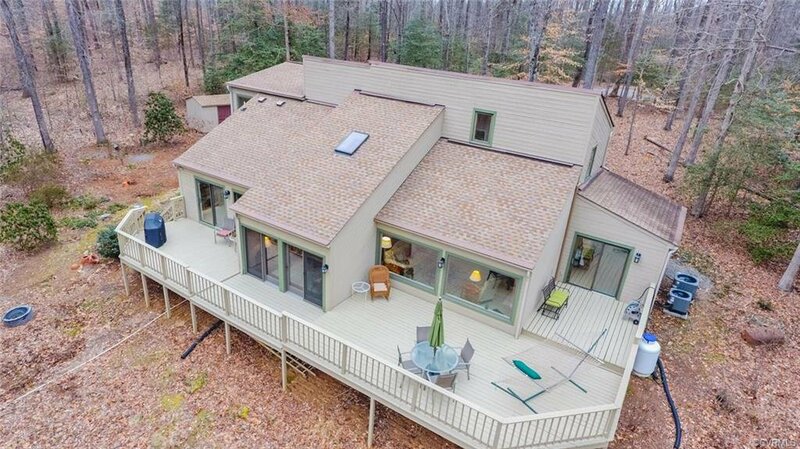 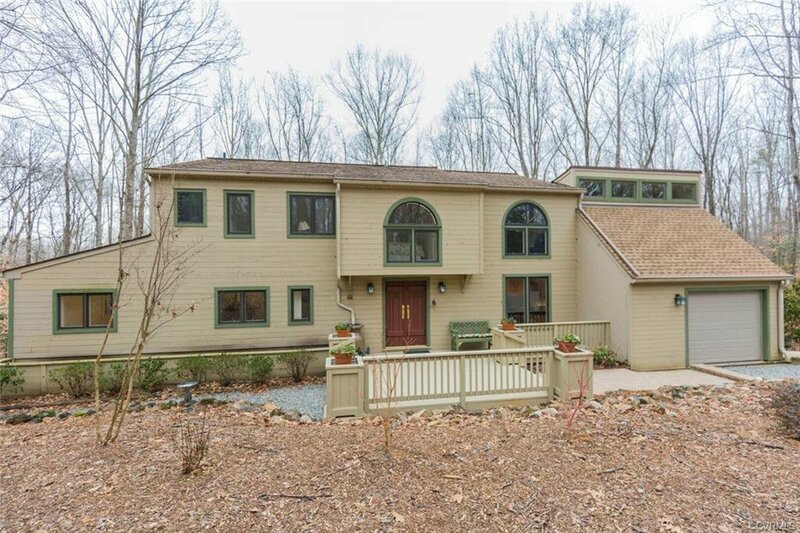 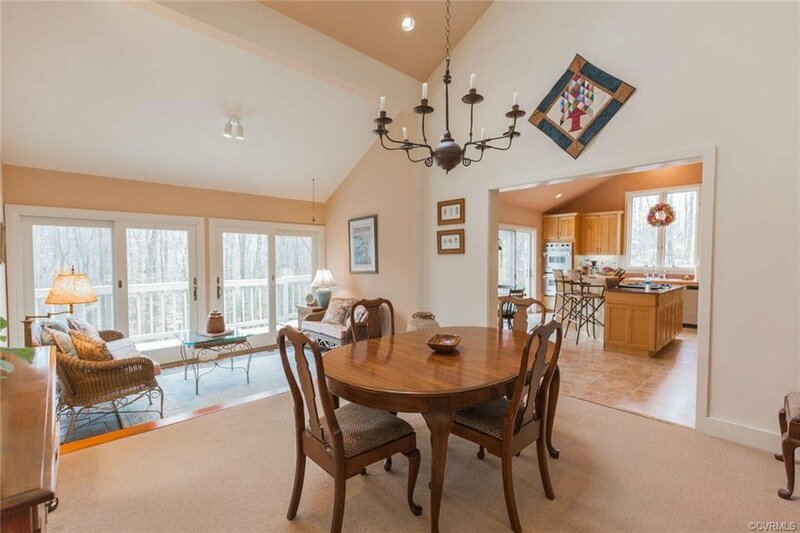 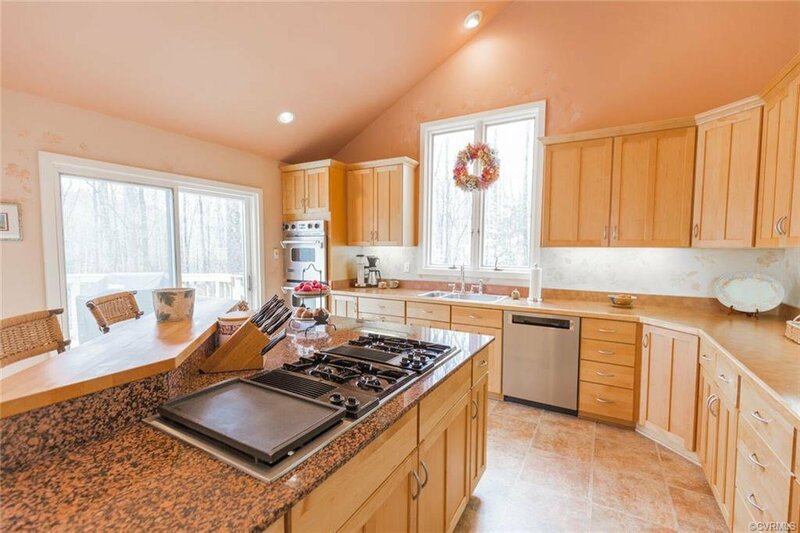 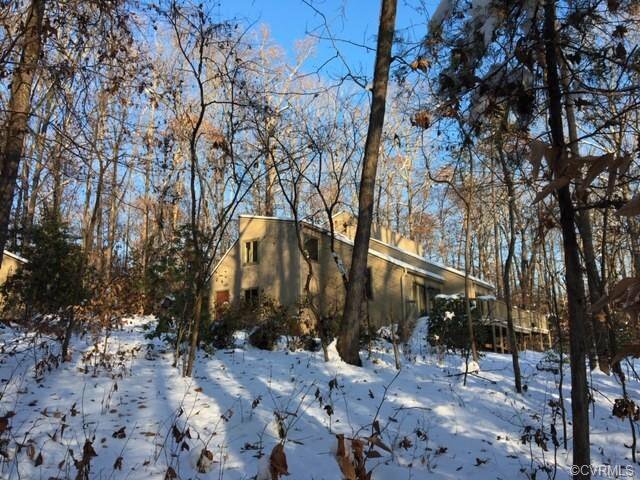 If you are looking for serenity that is only 1.5 hrs from D.C, 30 minutes to Richmond and 10 min from the Town of Ashland’s many amenities: restaurants, brewery, library, Amtrak station & more then DO NOT WAIT TO OWN THIS FANTASTIC HOME!